System Recordings News: Mehdi Dressy 'Essential EP' - Out Now! 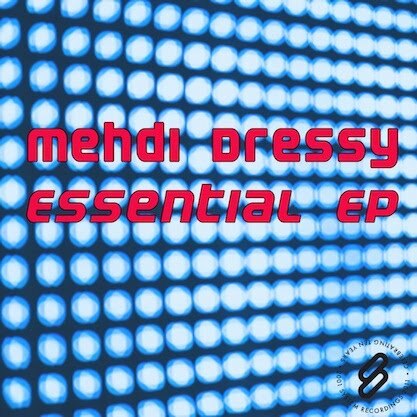 Mehdi Dressy 'Essential EP' - Out Now! March 25, 2011 - MEHDI DRESSY returns with the much needed "LYOAS" and "LA PINEDA" - two melodic, piano-driven, progressive tracks making up the 'ESSENTIAL EP'.